Almost everything we know today about the beautiful giant ringed planet comes from Cassini, the NASA mission that launched in 1997 and arrived at Saturn in 2004. 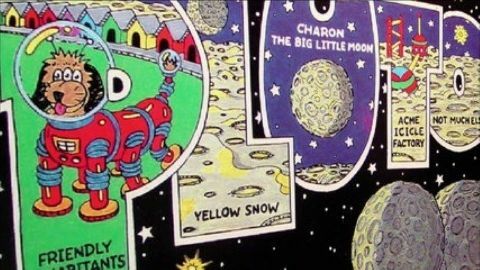 Since then, the space probe has been beaming home miraculous images and scientific data, revealing countless wonders about the planet, its rings and 62 moons - including some that could harbor life. 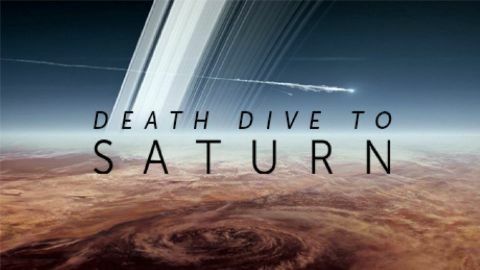 As the mission approaches its final days in 2017, it attempts one last set of daring maneuvers - diving between the innermost ring and the top of Saturn's atmosphere. Aiming to skim less than 2000 miles above the cloud tops, no spacecraft has ever gone so close to Saturn, and hopes are high for incredible observations that could solve major mysteries about the planet's core. But such a daring maneuver comes with many risks and is no slam dunk. 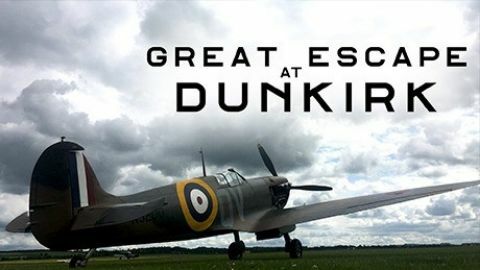 In fact, slamming into rocks in the rings is a real possibility. Join NASA engineers for the tense and triumphant moments as they find out if their bold re-programming has worked, and discover the wonders that Cassini has revealed over the years. 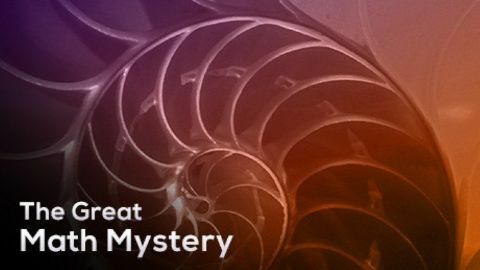 Join NOVA on a mathematical mystery tour—a provocative exploration of math's astonishing power across the centuries. 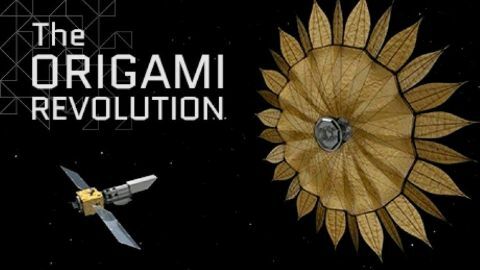 We discover math's signature in the swirl of a nautilus shell, the whirlpool of a galaxy, and the spiral in the center of a sunflower. Math was essential to everything from the first wireless radio transmissions to the prediction and discovery of the Higgs boson and the successful landing of rovers on Mars. 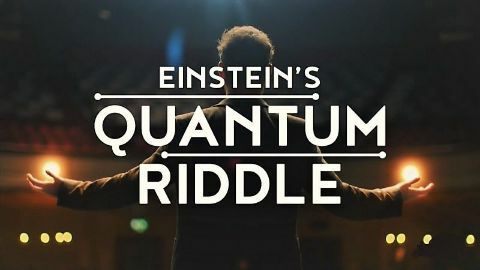 Astrophysicist and writer Mario Livio, along with a colorful cast of mathematicians, physicists, and engineers, follow math from Pythagoras to Einstein and beyond. 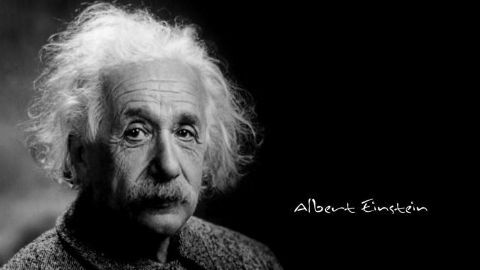 It all leads to the ultimate riddle: Is math a human invention or the discovery of the language of the universe? 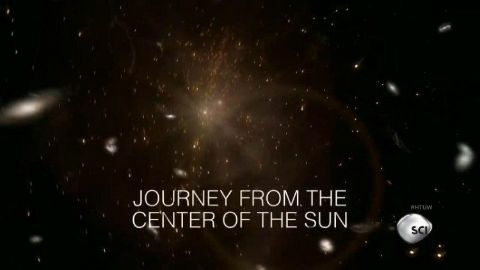 In this episode of NOVA scienceNOW, journey back in time to the birth of our solar system to examine whether the key to our planet's existence might have been the explosive shockwave of an ancient supernova. Meet a chemist who has yielded a new kind of "recipe" for natural processes to assemble and create the building blocks of life. And see how the head louse, a creepy critter that's been sucking our blood for millions of years, is offering clues about our evolution. Finally, meet neuroscientist André Fenton, who is looking into erasing painful memories with an injection. 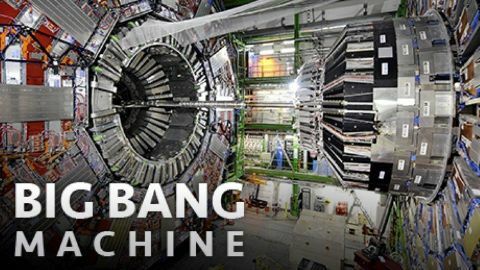 On July 4, 2012, scientists at the giant atom smashing facility at CERN announced the discovery of a subatomic particle that seems like a tantalizingly close match to the elusive Higgs Boson, thought to be responsible for giving all the stuff in the universe its mass. Since it was first proposed nearly fifty years ago, the Higgs has been the holy grail of particle physicists: in finding it they validate the “standard model” that underlies all of modern physics and open the door to new discoveries when CERN’s giant collider switches on at higher power in 2015. 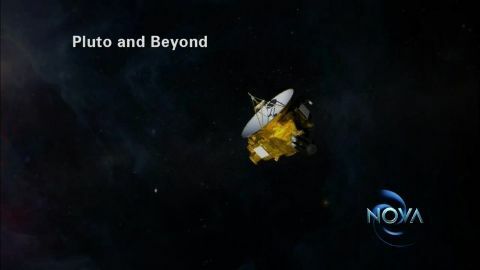 On July 14, 2015, the New Horizons spacecraft, one of the most advanced ever built, is scheduled to fly by Pluto to take the very first detailed images of the dwarf planet. 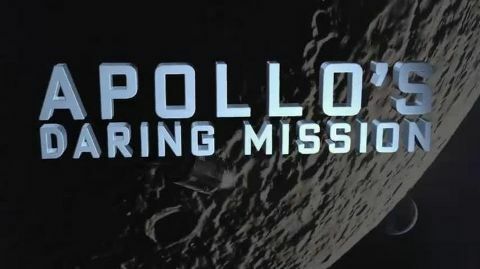 After nine years and 3 billion miles, we will finally get a close look at this strange, icy world, but only if the craft can survive the final, treacherous leg of its journey, which could take it through a dangerous field of debris. The global cyberwar is heating up and the stakes are no longer limited to the virtual world of computers. 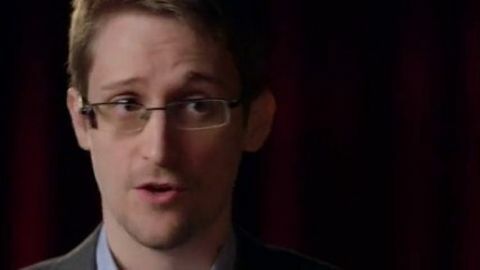 Now, thanks in part to secret documents released by Edward Snowden, the true scale of the National Security Agency's scope and power is coming to light. Four and a half billion years ago, the young Earth was a hellish place—a seething chaos of meteorite impacts, volcanoes belching noxious gases, and lightning flashing through a thin, torrid atmosphere. Then, in a process that has puzzled scientists for decades, life emerged. But how? NOVA joins mineralogist Robert Hazen as he journeys around the globe. From an ancient Moroccan market to the Australian Outback, he advances a startling and counterintuitive idea—that the rocks beneath our feet were not only essential to jump-starting life, but that microbial life helped give birth to hundreds of minerals we know and depend on today. 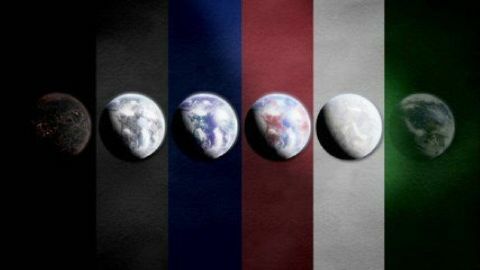 It's a theory of the co-evolution of Earth and life that is reshaping the grand-narrative of our planet’s story. Memory is the glue that binds our mental lives. Without it, we’d be prisoners of the present, unable to use the lessons of the past to change our future. From our first kiss to where we put our keys, memory represents who we are and how we learn and navigate the world. But how does it work? Neuroscientists using cutting-edge techniques are exploring the precise molecular mechanisms of memory. 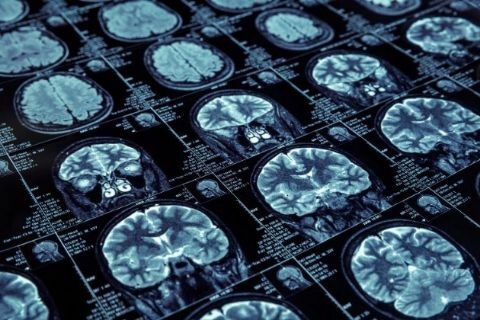 By studying a range of individuals ranging—from an 11-year-old whiz-kid who remembers every detail of his life to a woman who had memories implanted—scientists have uncovered a provocative idea. For much of human history, memory has been seen as a tape recorder that faithfully registers information and replays intact. But now, researchers are discovering that memory is far more malleable, always being written and rewritten, not just by us but by others. We are discovering the precise mechanisms that can explain and even control our memories. The question is—are we ready? On a summer’s night, there’s nothing more magic than watching the soft glow of fireflies switching on and off. Few other life forms on land can light up the night, but in the dark depths of the oceans, it’s a different story: nearly 90% of all species shine from within. Whether it’s to scare off predators, fish for prey, or lure a mate, the language of light is everywhere in the ocean depths, and scientists are finally starting to decode it. NOVA and National Geographic take a dazzling dive to this hidden undersea world where most creatures flash, sparkle, shimmer, or simply glow. 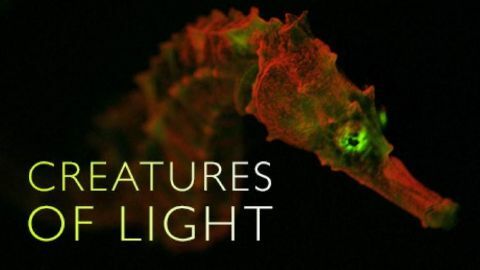 Join deep sea scientists who investigate these stunning displays and discover surprising ways to harness nature’s light—from tracking cancer cells to detecting pollution, lighting up cities, and even illuminating the inner workings of our brains. 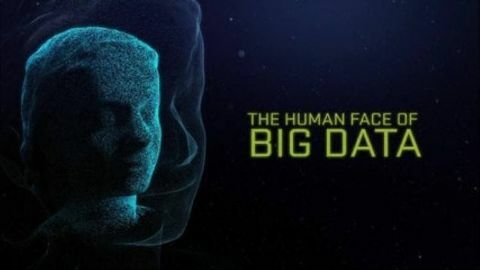 With the rapid emergence of digital devices, an unstoppable, invisible force is changing human lives in ways from the microscopic to the gargantuan: Big Data, a word that was barely used a few years ago but now governs the day for almost all of us. 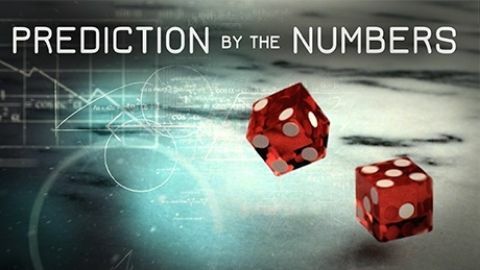 This award-winning film explores how the real time visualization of data streaming in from satellites, billions of sensors and GPS enabled cameras and smart phones is beginning to enable us, as individuals and collectively as a society, to sense, measure and understand aspects of our existence in ways never possible before. Together these devices are helping create a new kind of planetary nervous system. This massive gathering and analyzing of data in real time is also allowing us to address to some of humanity biggest challenges, including pollution, world hunger, and illness. But as Edward Snowden and the release of the NSA documents have shown, the accessibility of all this data comes at a steep price. Alzheimer’s disease strikes at the core of what makes us human: our capacity to think, to love, and to remember. The disease ravages the minds of over 40 million victims worldwide, and it is one of the greatest medical mysteries of our time. 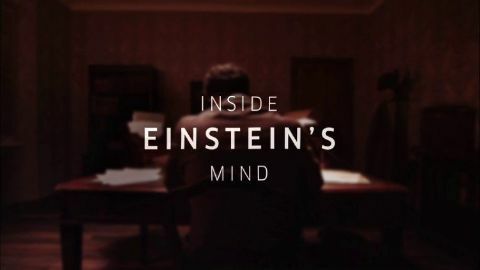 Join investigators as they gather clues and attempt to reconstruct the molecular chain of events that ultimately leads to dementia, and follow key researchers in the field who have helped to develop the leading theories of the disease. Along the way, meet individuals from all walks of life who will reveal what it’s like to struggle with Alzheimer’s. Among them, members of a unique Colombian family who have learned that their genetic predisposition all but guarantees early onset Alzheimer’s. Yet there may be hope. Join these courageous patients participating in clinical trials, and then go behind the scenes of the major drug trials to see how researchers target and test therapies that may slow and even prevent Alzheimer’s. 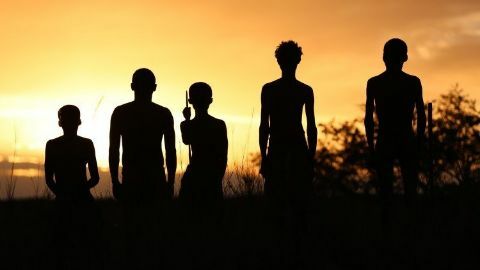 Our ancient human ancestors once lived only in Africa, in tiny bands of a few thousand hunter-gatherers. Then we moved out of our African cradle, spreading rapidly to every corner of the planet. How did we acquire the skills, technology and talent to thrive in every environment on earth? How did our prehistoric forebears cross the Sahara on foot, survive frigid ice ages, and sail to remote Pacific islands? “Great Human Odyssey” is a spectacular global journey following their footsteps out of Africa along a trail of fresh scientific clues. 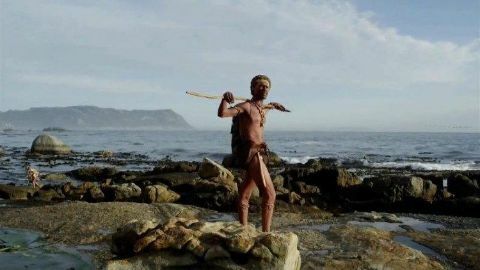 With unique glimpses of today’s Kalahari hunters, Siberian reindeer herders, and Polynesian navigators, we discover amazing skills that hint at how our ancestors survived and prospered long ago. How will we power the planet without wrecking the climate? Five years after the earthquake and tsunami that triggered the unprecedented trio of meltdowns at the Fukushima Daiichi nuclear power plant, scientists and engineers are struggling to control an ongoing crisis. What’s next for Fukushima? What’s next for Japan? And what’s next for a world that seems determined to jettison one of our most important carbon-free sources of energy? Despite the catastrophe—and the ongoing risks associated with nuclear—a new generation of nuclear power seems poised to emerge the ashes of Fukushima. NOVA investigates how the realities of climate change, the inherent limitations of renewable energy sources, and the optimism and enthusiasm of a new generation of nuclear engineers is looking for ways to reinvent nuclear technology, all while the most recent disaster is still being managed. What are the lessons learned from Fukushima? 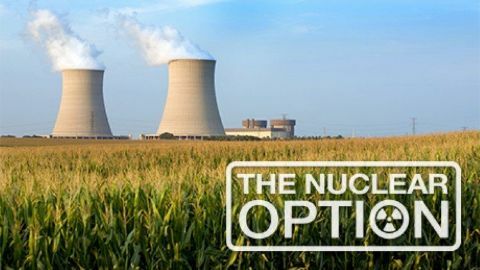 And with all of nuclear’s inherent dangers, how might it be possible to build a safe nuclear future? We live in an age when technological innovation seems to be limitlessly soaring. But for all the satisfying speed with which our gadgets have improved, many of them share a frustrating weakness: the batteries. Though they have improved in last century, batteries remain finicky, bulky, expensive, toxic, and maddeningly short-lived. The quest is on for a “super battery,” and the stakes in this hunt are much higher than the phone in your pocket. With climate change looming, electric cars and renewable energy sources like wind and solar power could hold keys to a greener future...if we can engineer the perfect battery. 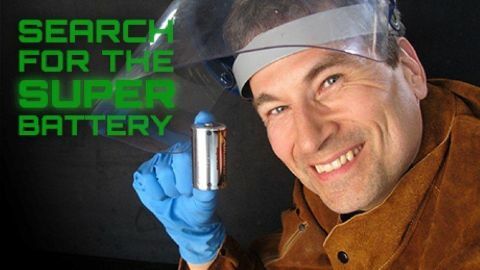 Join host David Pogue as he explores the hidden world of energy storage, from the power—and danger—of the lithium-ion batteries we use today, to the bold innovations that could one day charge our world. In 1991, a small Medieval prayer book was sold at auction. 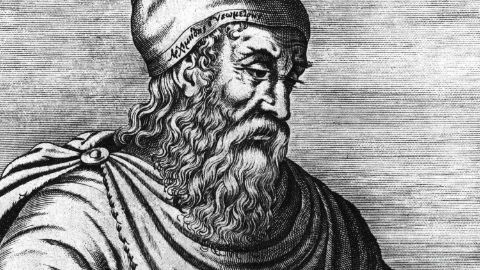 Miraculously, some original writings of Archimedes, the brilliant Greek mathematician, were discovered hidden beneath the religious text. Through scholarly detective work with the help of modern technology, this book now reveals Archimedes' stunningly original concepts, ideas, and theories--revelations that, if known sooner, might have reshaped our world. NOVA follows a team of volcano sleuths as they embark on a worldwide hunt for an elusive volcanic mega-eruption that plunged the medieval earth into a deep freeze. The mystery begins when archaeologists find a hastily dug mass grave of 4,000 men, women, and children in London. At first they assume it's a plague pit from the Black Death, but when they date the bones, they're a century too early. So what killed off these families? The chronicles of that time describe a run of wild weather that devastated crops and spread famine across Europe. NOVA's expert team looks for the signature of a volcanic eruption big enough to have blasted a huge cloud of ash and sulfuric acid into the atmosphere, which chilled the entire planet. From Greenland to Antarctica, the team finds telltale "fingerprints" in ice and soil layers until, finally, they narrow down the culprit to a smoldering crater on a remote Indonesian island. Nearly 750 years ago, this volcano's colossal explosion shot a million tons of rock and ash into the atmosphere. Across the globe, it turned summer into winter. What would happen if another such cataclysm struck again today? All over the world, scientists are discovering traces of ancient floods on a scale that dwarfs even the most severe flood disasters of recent times. 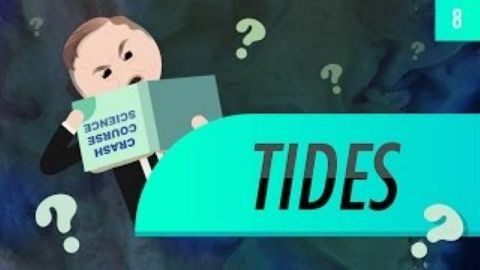 What triggered these cataclysmic floods, and could they strike again? In the Channeled Scablands of Washington State, the level prairie gives way to bizarre, gargantuan rock formations: house-sized boulders seemingly dropped from the sky, a cliff carved by a waterfall twice the height of Niagara, and potholes large enough to swallow cars. 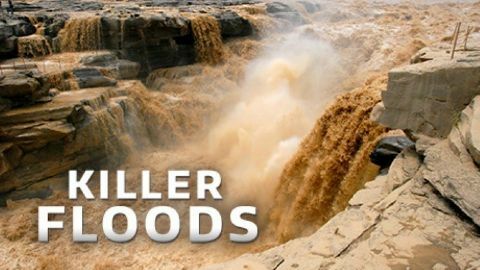 Like forensic detectives at a crime scene, geologists study these strange features and reconstruct catastrophic Ice Age floods more powerful than all the world’s top ten rivers combined. NOVA follows their efforts to uncover the geologic fingerprints of other colossal megafloods in Iceland and, improbably, on the seabed of the English Channel. There, another deluge smashed through a land bridge connecting Britain and France hundreds of thousands of years ago and turned Britain into an island for the first time. These great disasters ripped through terrain and transformed continents in a matter of hours—and similar forces reawakened by climate change are posing an active threat to mountain communities throughout the world today. Our lives are going digital. We shop, bank, and even date online. Computers hold our treasured photographs, private emails, and all of our personal information. This data is precious—and cybercriminals want it. Now, NOVA goes behind the scenes of the fast-paced world of cryptography to meet the scientists battling to keep our data safe. They are experts in extreme physics, math, and a new field called "ultra-paranoid computing," all working to forge unbreakable codes and build ultra-fast computers. From the sleuths who decoded the world's most advanced cyber weapon to scientists who believe they can store a password in your unconscious brain, NOVA investigates how a new global geek squad is harnessing cutting-edge science—all to stay one step ahead of the hackers. NOVA and National Geographic present exclusive access to a unique discovery of ancient remains. Located in an almost inaccessible chamber deep in a South African cave, the site required recruiting a special team of experts slender enough to wriggle down a vertical, pitch-dark, seven-inch-wide passage. Most fossil discoveries of human relatives consist of just a handful of bones. But down in this hidden chamber, the team uncovered an unprecedented trove—so far, over 1,500 bones—with the potential to rewrite the story of our origins. They may help fill in a crucial gap in the fossil record and tell us how Homo, the first member of the human family, emerged from ape-like ancestors like the famous Lucy. But how did hundreds of bones end up in the remote chamber? The experts are considering every mind-boggling possibility. Join NOVA on the treacherous descent into this cave of spectacular and enigmatic finds, and discover their startling implications for the saga of what made us human. 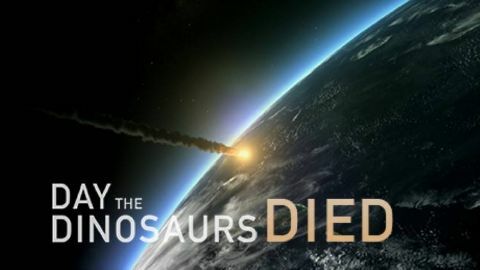 66 million years ago a seven-mile-wide asteroid collided with Earth, triggering a chain of events suspected of ending the dinosaurs' reign. But experts have long debated exactly what happened when the asteroid struck and how the giant beasts met their end. Now, scientists have uncovered compelling new clues about the catastrophe - from New Jersey to the wilds of Patagonia, and an international expedition of scientists has drilled into the impact crater off the coast of Mexico, recovering crucial direct evidence of the searing energy and giant tsunami unleashed by the asteroid. 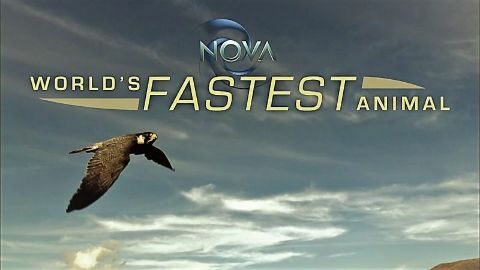 Join NOVA as scientists piece together a chillingly precise unfolding of the Earth's biggest cataclysm, moment by moment. And discover how our early mammalian ancestors managed to survive and repopulate the Earth. 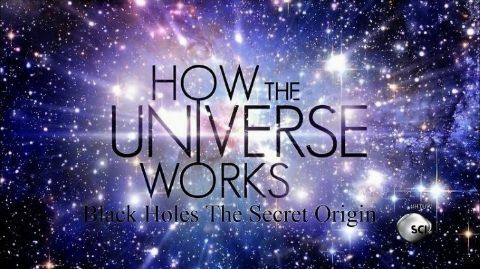 Black holes are the most enigmatic and exotic objects in the universe. They’re also the most powerful; with gravity so strong it can trap light. And they’re destructive, swallowing entire planets, even giant stars. Anything that falls into them vanishes…gone forever. 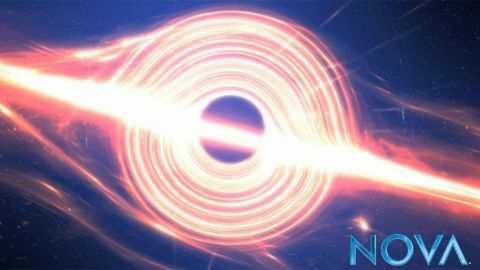 Now, astrophysicists are realizing that black holes may be essential to how our universe evolved—their influence possibly leading to life on Earth and, ultimately, us. 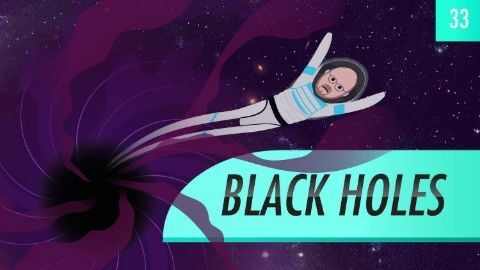 In this two-hour special, astrophysicist and author Janna Levin takes viewers on a journey to the frontiers of black hole science. Along the way, we meet leading astronomers and physicists on the verge of finding new answers to provocative questions about these shadowy monsters: Where do they come from? What’s inside? What happens if you fall into one? And what can they tell us about the nature of space, time, and gravity? 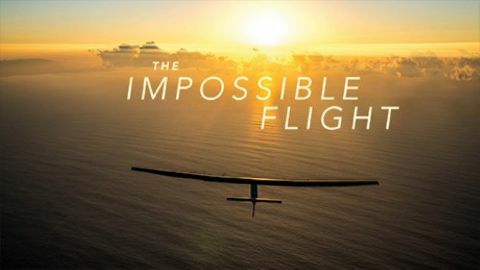 In March 2015, Solar Impulse II launched the greatest aviation undertaking of our time: to be the first solar-powered airplane to fly around the world. It was a feat 12 years in the making, and was anything but a sure bet. 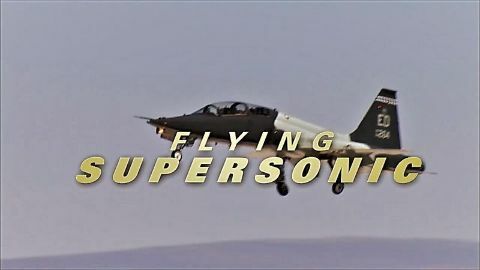 NOVA follows intrepid pilots Bertrand Piccard and Andre Borschberg - two men bent on pushing the boundaries of human flight and proving renewable energy's potential. Along with a team of brilliant engineers, the two designed and built Solar Impulse from scratch - though top airplane manufacturers told them would be too big, too light, and impossible to control. NOVA follows the team as it overcomes seemingly insurmountable challenges to build and fly the first solar plane around the world. Disastrous hurricanes. Widespread droughts and wildfires. Withering heat. Extreme rainfall. It is hard not to conclude that something’s up with the weather and many scientists agree. It’s the result of the weather machine itself—our climate—changing, becoming hotter and more erratic. In this two-hour documentary, NOVA will cut through the confusion around climate change. Why do scientists overwhelmingly agree that our climate is changing, and that human activity is causing it? How and when will it affect us through the weather we experience? And what will it take to bend the trajectory of planetary warming toward more benign outcomes? 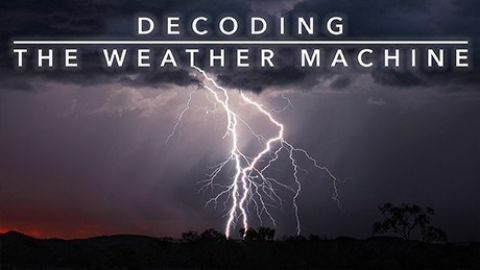 Join scientists around the world on a quest to better understand the workings of the weather and climate machine we call Earth, and discover how we can be resilient—even thrive—in the face of enormous change. In just one devastating month, Houston, Florida, and the Caribbean were changed forever. In summer 2017, three monster hurricanes swept in from the Atlantic one after another, shattering storm records and killing hundreds of people. First, Harvey brought catastrophic rain and flooding to Houston, causing $125 billion in damage. Less than two weeks later, Irma lashed the Caribbean with 185 mile per hour winds - and left the island of Barbuda uninhabitable. Hot on Irma's heels, Maria intensified from a Category 1 to a Category 5 hurricane in just 15 hours, then ravaged Puerto Rico and left millions of people without power. As the planet warms, are these superstorms the new normal? How well can we predict them? And with hurricane season just around the corner, does the U.S. need to prepare for the reality of climate refugees? 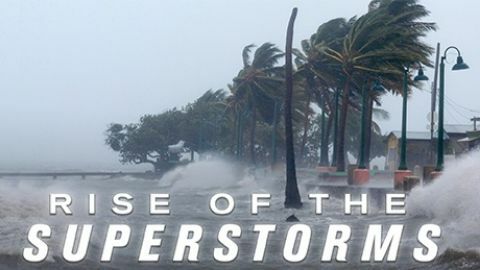 NOVA takes you inside the 2017 superstorms and the cutting-edge research that will determine how well equipped we are to deal with hurricanes in the future. 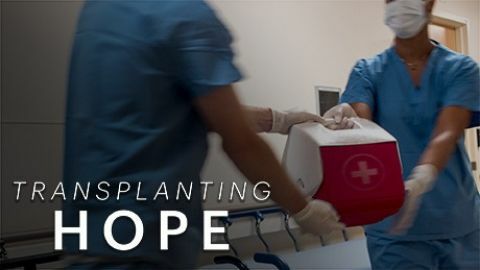 NOVA takes you inside the operating room to witness organ transplant teams transferring organs from donors to recipients. Meet families navigating both sides of a transplant, and researchers working to end the organ shortage. Their efforts to understand organ rejection, discover ways to keep organs alive outside the body, and even grow artificial organs with stem cells, could save countless lives. See the world through the eyes of nature’s fastest animal: the peregrine falcon. Though once perilously endangered in the U.S., this spectacular predator is now thriving again in American cities and on every continent but Antarctica. What is the secret to its predatory prowess? Join expert falconer Lloyd Buck as he trains a captive peregrine and puts its hunting skills to the test. Since it explored Pluto in 2015, the New Horizons spacecraft has been zooming toward NASA's most distant target yet. 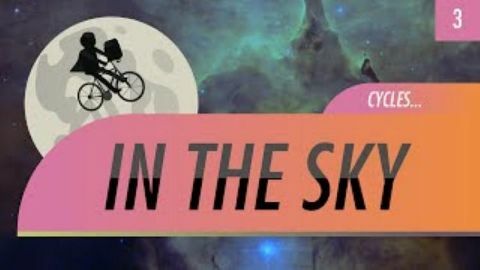 Join the mission team as the probe attempts to fly by Ultima Thule, an object 4 billion miles from Earth. 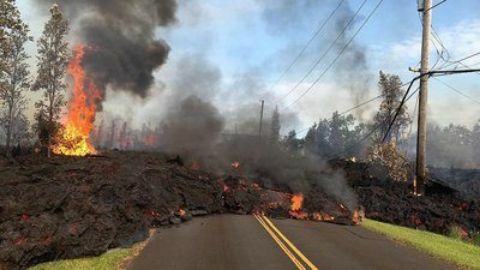 In May 2018, Kilauea volcano erupted, obliterating neighborhoods with devastating force and uprooting thousands of local residents. It is Hawaii's most destructive volcanic eruption in generations. 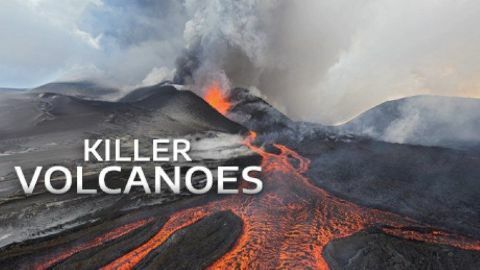 How can one of the most beautiful places on Earth suddenly transform into a roaring inferno, sputtering molten lava and bombs of volcanic rock the size of refrigerators? On the ground in the early days of the eruption, NOVA joins scientists and residents alike on a breathtaking journey to investigate Kilauea's recent spike in activity. Along the way, some of Hawaii's biggest secrets are revealed: Why did these geologically distinctive volcanoes form in the middle of the Pacific? How did life establish itself on the remote islands? What does this tell us about the future of Hawaii? And what dangers yet lurk for the inhabitants of the island paradise? In the shadow of Italy?s Vesuvius, a lesser-known volcano rumbles: Campi Flegrei. An eruption could endanger the millions of residents of the city of Naples. Scientists gain new insights into what happened in nearby Pompeii, and dig into the unique geology of Campi Flegrei. How will they know if the ever-shifting ground is reaching a breaking point? 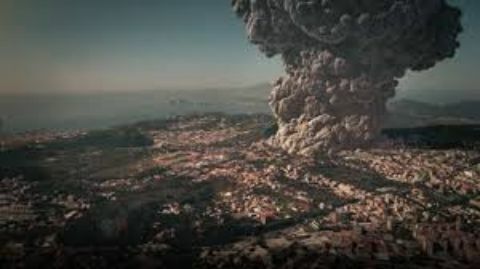 And can an innovative eruption warning system prevent Naples becoming the next Pompeii? Europa - an icy moon of Jupiter 485 million miles away from Earth - may be our best hope for finding alien life in our solar system. Everywhere we find water on Earth, we find life. What does this mean for the search for life beyond Earth? Scientists believe that on Europa there is a liquid ocean buried beneath its icy crust. 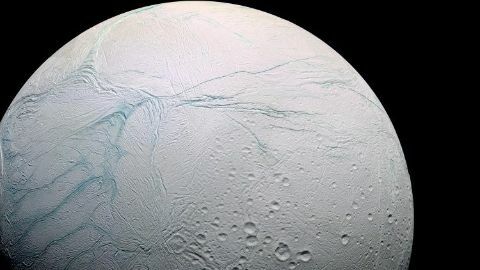 To find out if this alien ocean holds life, well need to get there, penetrate the ice shell, and navigate in an alien sea. In this episode of Explorer, well plunge headlong into the challenges of discovery on an alien world. 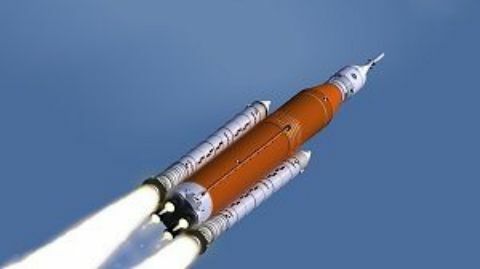 Well meet the scientists, adventurers, and engineers who are determined to launch a mission to Europa - and follow them through the challenges, frustrations, and triumphs that come with planning a distant mission to an alien world. Through high-end CGI and quests to the edge of our planet, well go on a journey to and alien moon called Europa. To answer the basic question: Are we alone in the universe?